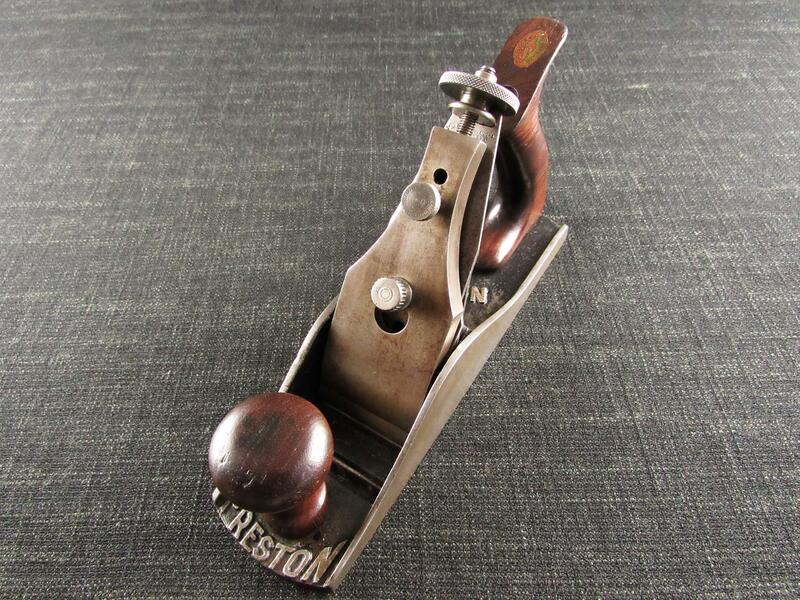 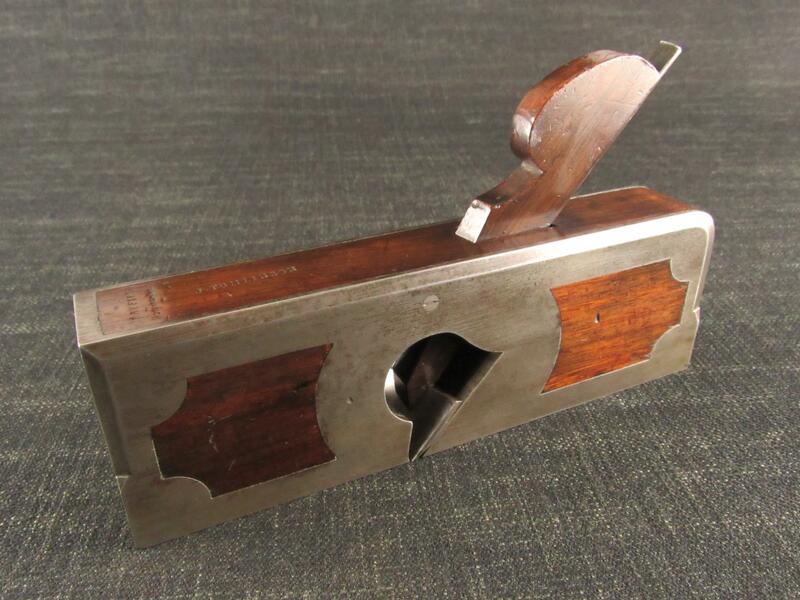 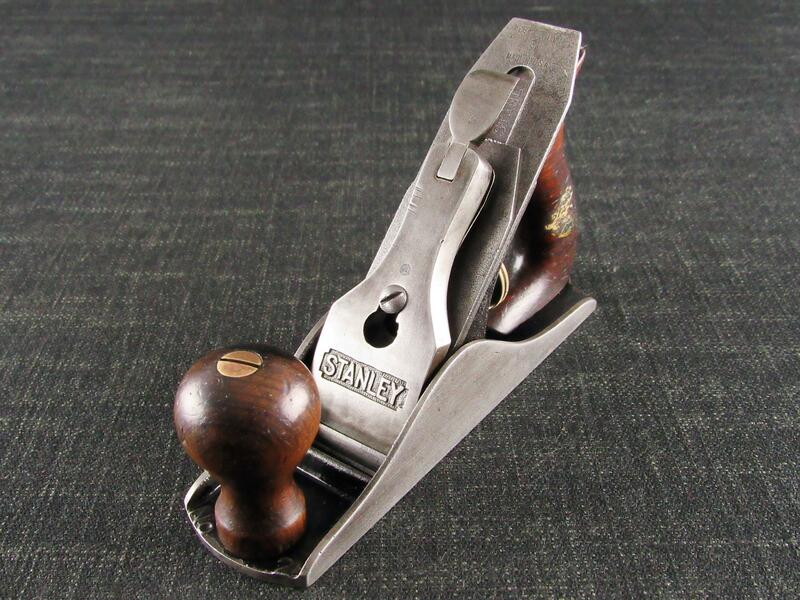 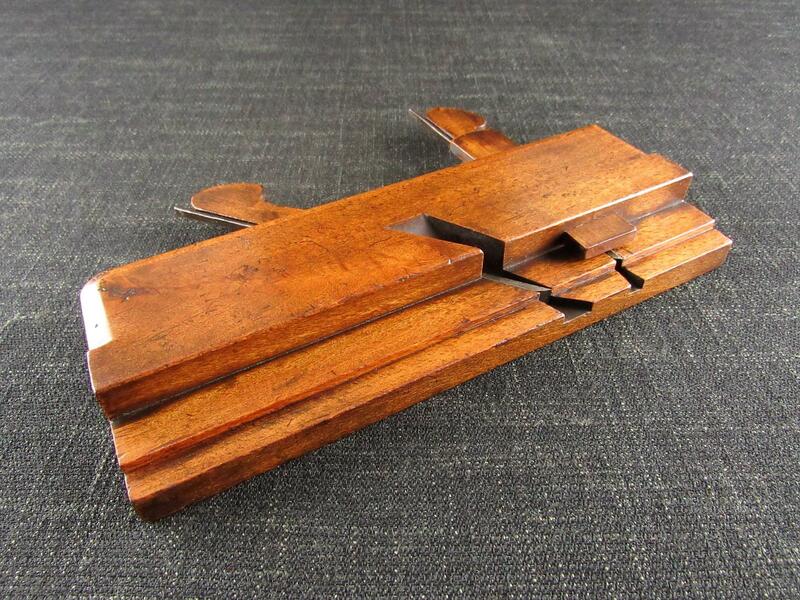 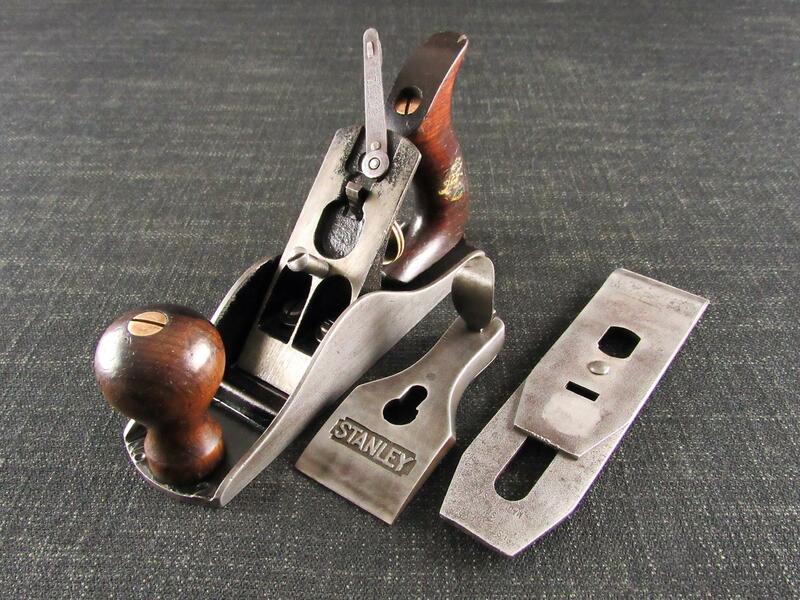 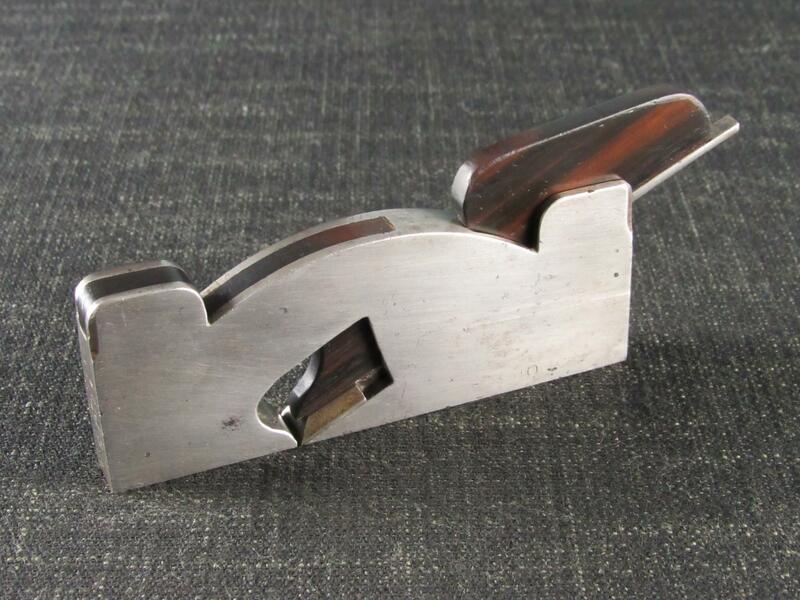 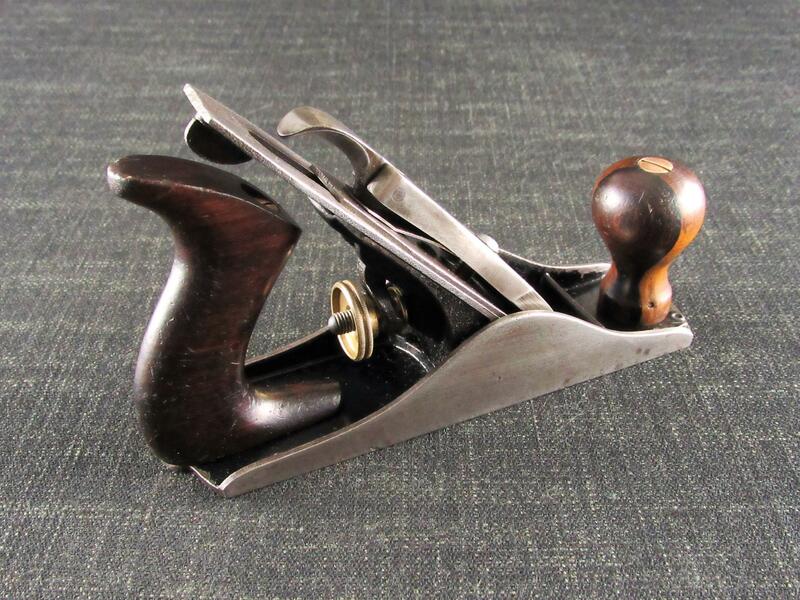 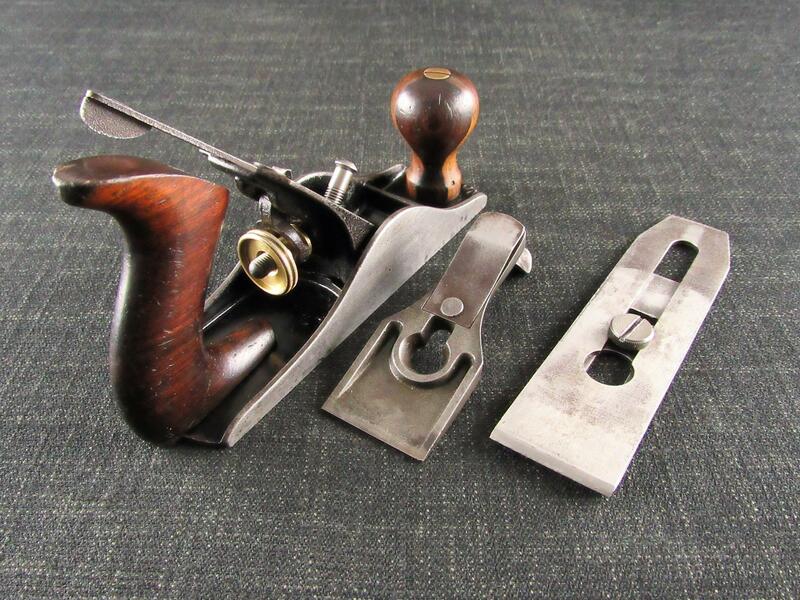 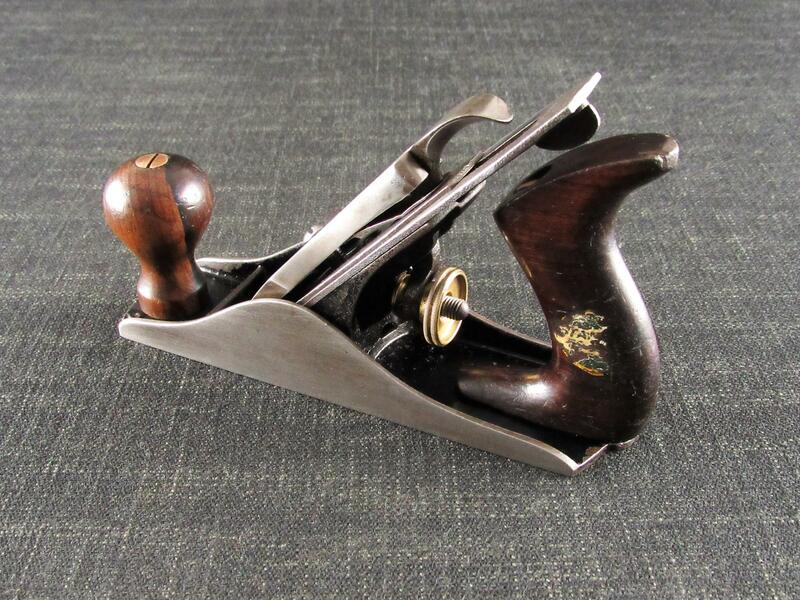 A tidy and sought after STANLEY No.2 small smoothing plane. 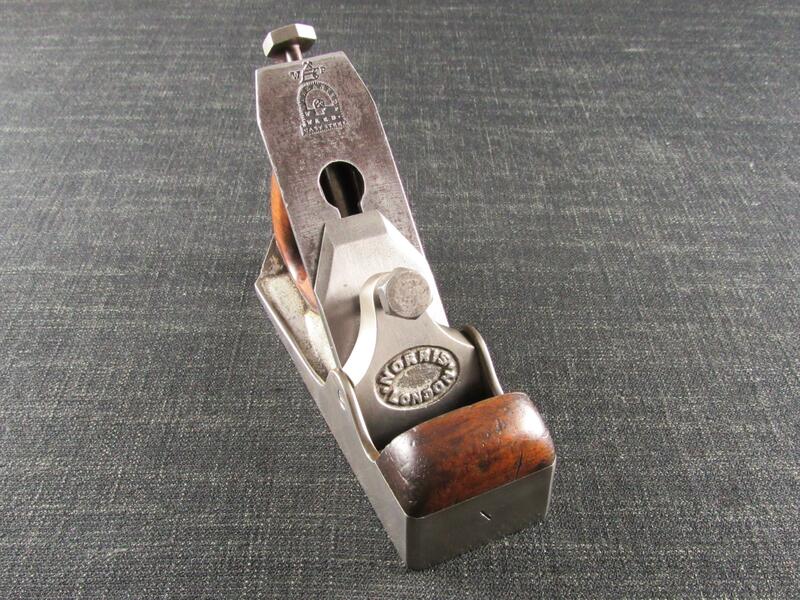 Marked 'No 2' at the toe. 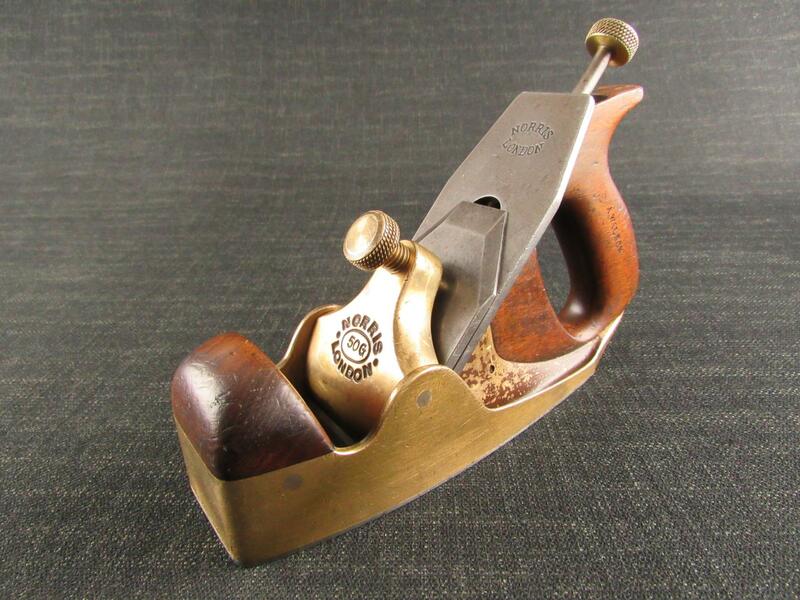 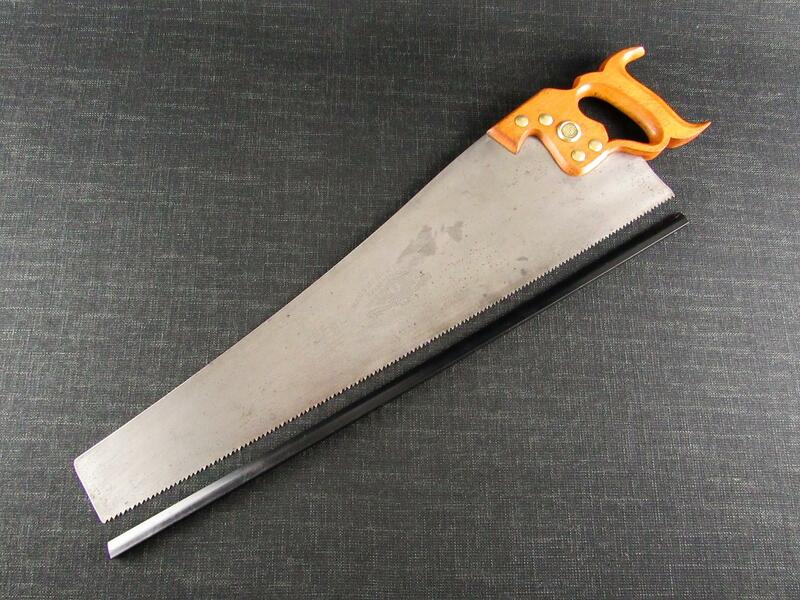 Fitted with a good length 15/8 inch blade iron marked 'STANLEY MADE IN USA' with the Sweetheart trade mark. 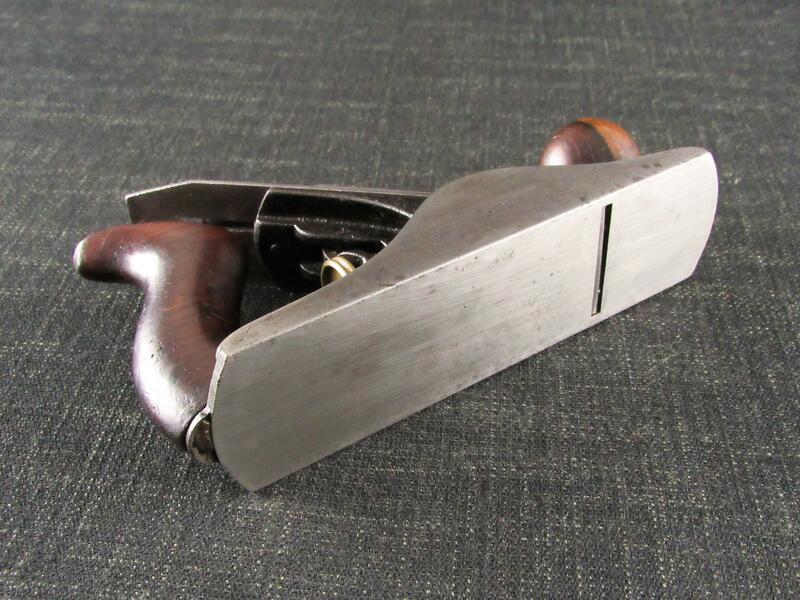 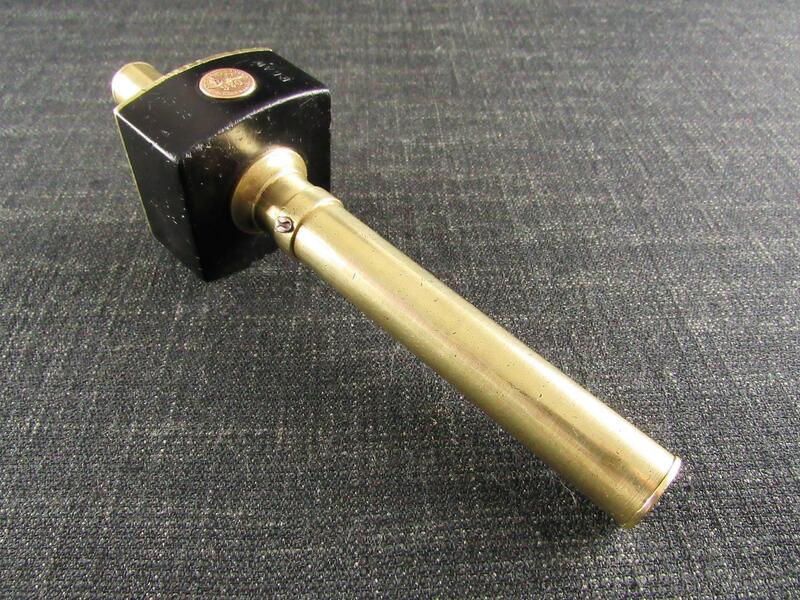 Marked 'STANLEY' on the lateral lever. 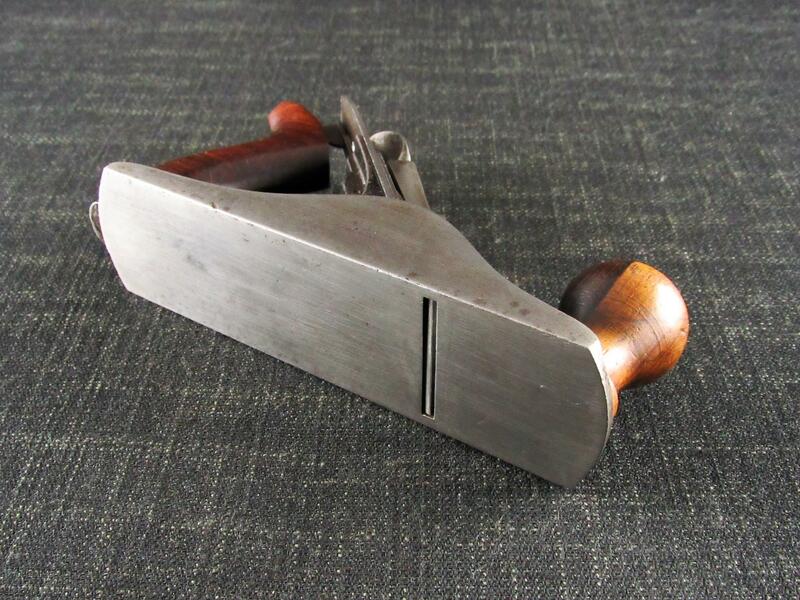 Some minor surface pitting spots to the blade and cap iron. 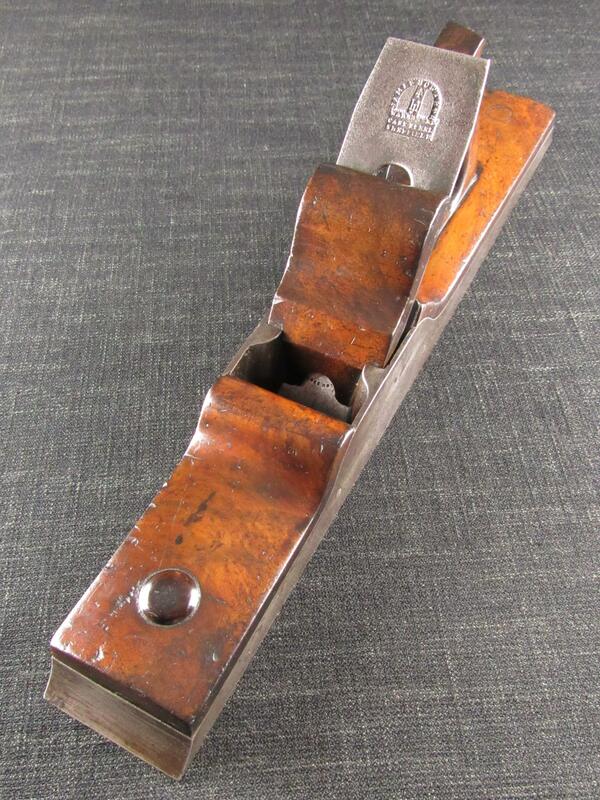 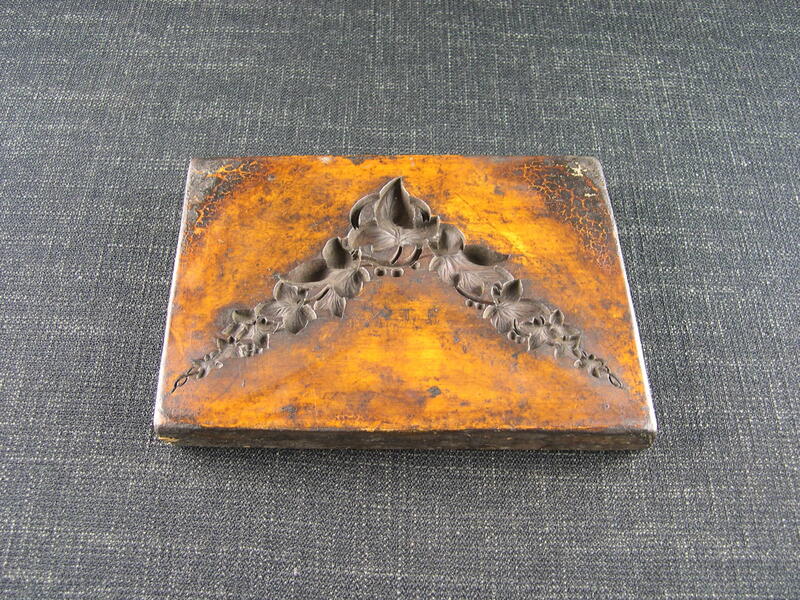 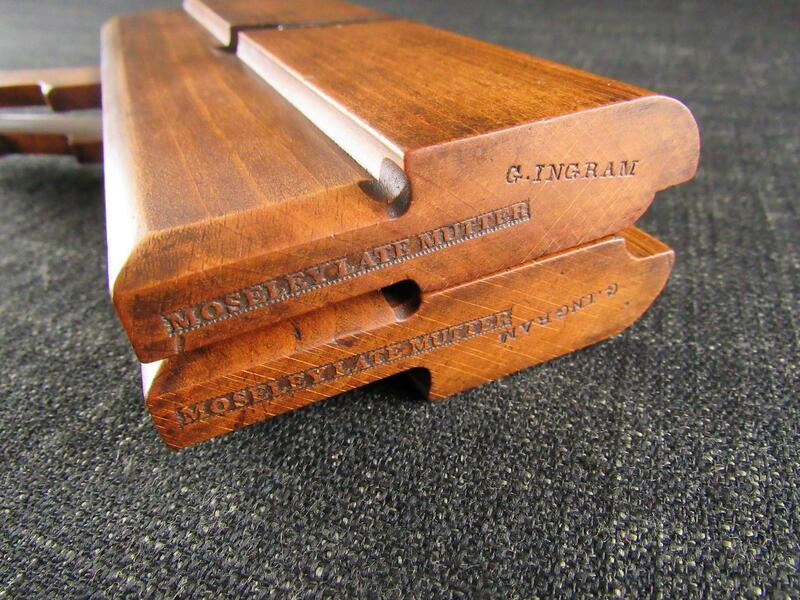 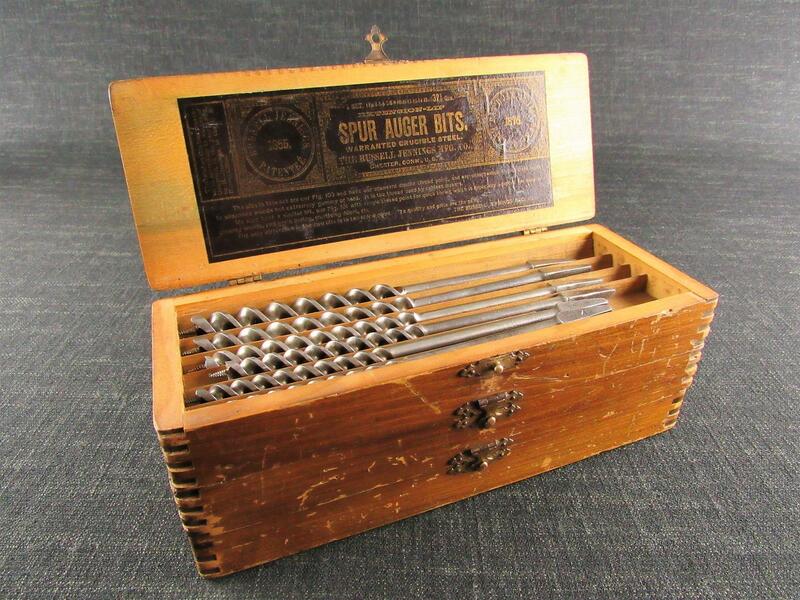 Lovely rosewood handles with part trade label on the left side of the rear handle. 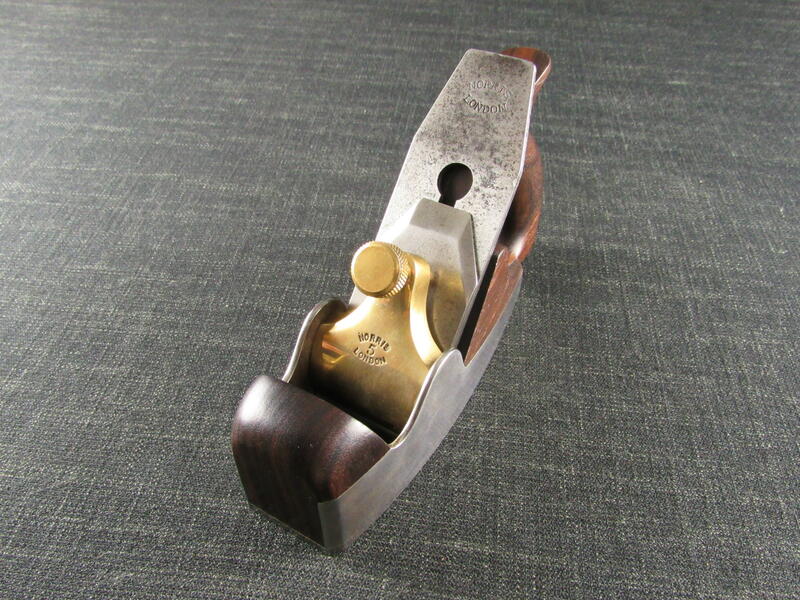 71/4 inch sole, 71/2 inches overall length.